Award winning brands by Unisono mark a great start of a fruitful year! This year we are excited to win 4 Rebrand 100 and the Identity of the Year by IVIA. Unisono maintains its proven track record for delivering award winning brands with new wins at some of the biggest global branding and identity awards. This year the agency has picked up no fewer than 4 Rebrand 100 awards as well as Identity of the year at the IVIA (International Visual Identity Awards). At IVIA 2018, the agency delivered an amazing result with the Visual Identity of the Year for one of our award winning brands Al Nooh. This fantastic rebrand has earned Gold and Silver at Transform plus Rebrand 100 and the IVIA award shows this work is thoroughly peer reviewed as an example of branding excellence. In addition to the amazing brand identity of the year, the agency also picked up Gold in the Manufacturing category for Al Nooh plus a Bronze for Healthcare brand Derma One and a Silver for Financial Services brand Inovest. At Rebrand 100 this year we did remarkably well. 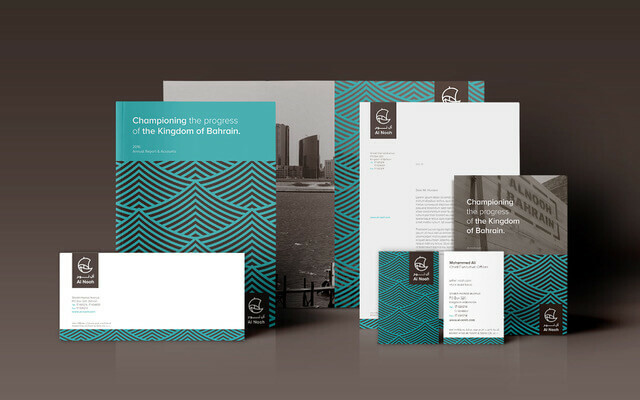 Not only did our work on Fontana Infinity win a Distinction but we also scored Rebrand 100s for Al Nooh, BIW and Inovest! 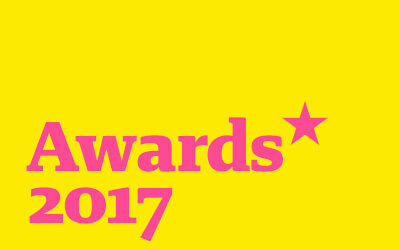 Fantastic results for the agency and double our previous best at this highly prestigious branding awards event. Our truly remarkable 2018 tally builds on our wins in 2017 where the agency won the ‘Best External Awareness’ at the EO Global Marketing & Communications Awards for the EO Bahrain Chapter. Commenting on the agency’s recent wins for our clients at these prestigious global brand and identity awards, Executive Creative Director Liam Farrell said “it has been a phenomenal year for our team so far and we are only in March! Few would expect a local agency to be representing a nation on such a global scale! Winning the Identity of the Year 2017 for Al Nooh is a very proud moment for us and one that really celebrates the achievement of a great client and agency relationship”. Again, we would like to thank all our clients and our incredible team for their continued efforts and desire to create international standard award winning brands. Without their kind consideration and hard work we would not be able to achieve such remarkable results. It has been a phenomenal year for our team so far and we are only in March! Few would expect a local agency to be representing a nation on such a global scale! Liam Farrell. Executive Creative Director. Unisono. Here are two of our brilliant client's whose work has been celebrated at recent global award shows. 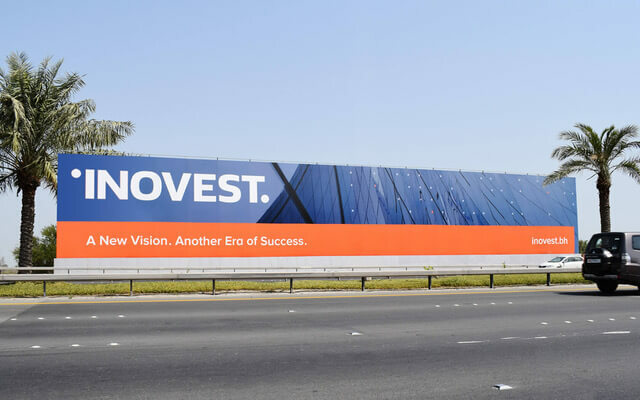 IVIA Award Winner Al Nooh (top) and Rebrand 100 Winner Inovest (bottom). Unisono kicking off 2016 with style having picked up 14 global branding awards including 12 Transform Awards!